Austria’s Fireman Crew has for about six years been building riddims and providing backing for a number of reggae artists, mostly from Europe and the Caribbean. 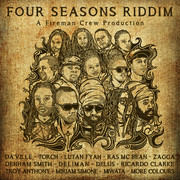 Their latest production is the Four Seasons Selection, an up-tempo riddim in the one drop tradition. The riddim comes with 13 cuts from a number of well-known artists, including Lutan Fyah, Ras Mac Bean and Da’Ville. It also collects strong efforts from lesser known singers, for example Ricardo Clarke, Zagga and Troy Anthony. The Four Seasons Selection drops as digital download on September 19. Ten years have passed since Ras McBean’s excellent debut album Pack Up & Leave, a set produced by Irie Ites and a set that included combinations with reggae royalties such as Anthony B and Morgan Heritage. Inlightment is his second album and it has a somewhat different approach compared to the debut. 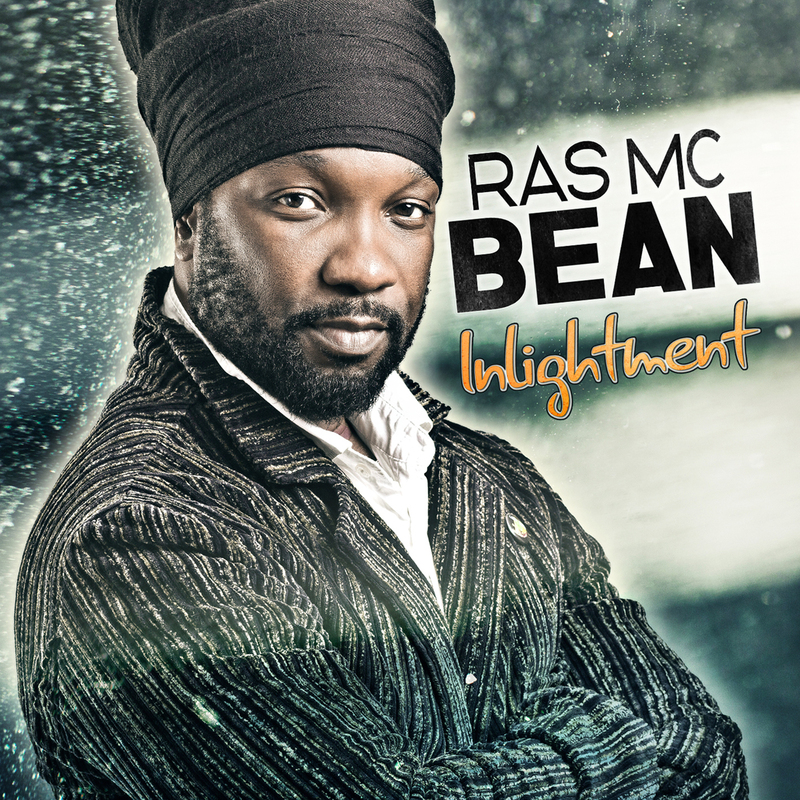 It’s more mellow and soulful, and the versatile Ras McBean’s sings more than deejays. Nothing wrong with that, but on Inlightment he could have showcased his distinctive talent even more. He definitely have the ability to spit lyrics in one verse and then suddenly shift to singing mode in the chorus. This 13 track set was produced by Fireman Crew and mixed at Irievibrations studio in Vienna, Austria. In essence it’s contemporary and European one drop containing elements of both hip-hop and soul, as shown on cuts like Yesterday is Gone and Love Govern the Earth. Among the highlights are the devout Calling, the up-tempo Ilements combination Steppin’ Out and the positive Love the Life You Live. An easy-going, inspiring and elegant second album that has taken way too long in the making. One of the best album releases in 2004 was Ras Mc Bean’s Pack Up and Leave, produced by the very reliable Irie Ites from France. During the past ten years the versatile Ras Mc Bean has regularly been dropping singles for a variety of producers, including Dub Akom and 149 Records. And finally he has a new album ready to drop and its first single Inlightment – produced by Fireman Crew – is already available on Youtube. The album has no title yet, but is scheduled for release in June.